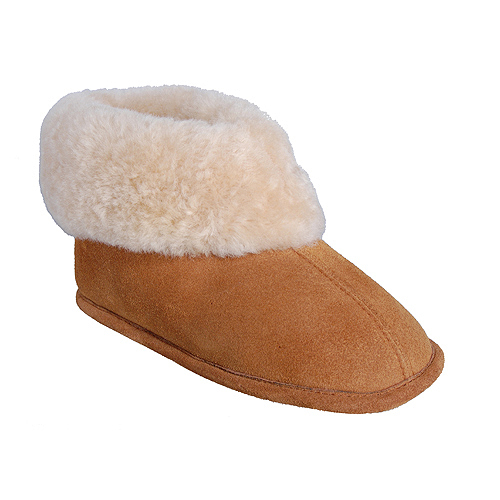 The Classic Bootie feels so light weight and warm, you may never want to take them off! 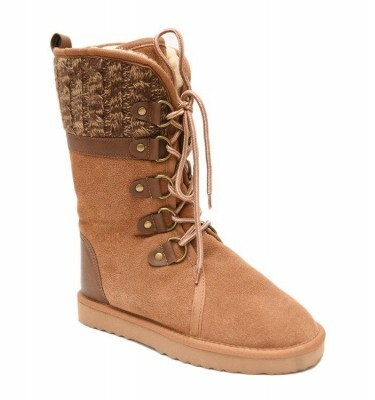 The outside is soft suede leather and the inside is plush sheepskin. 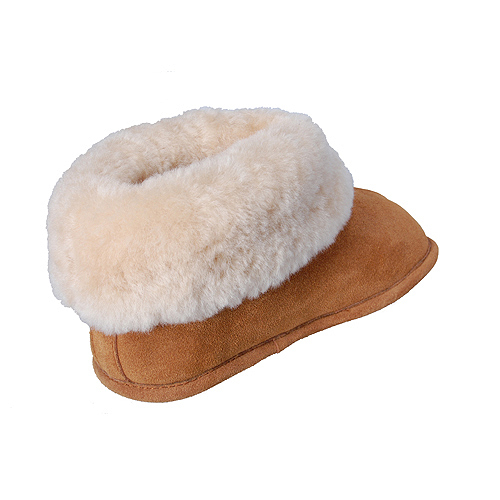 It has a 3” high sheepskin cuff that can be worn up or folded down. 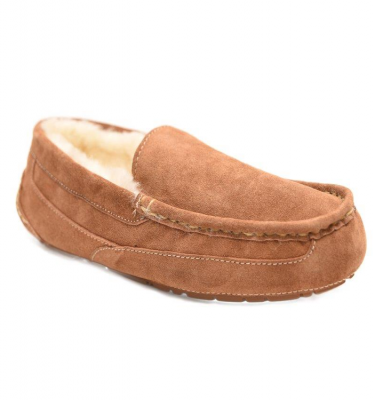 For added comfort and durability these slippers have double stitched seams and a padded suede slip-resistant sole that is made up of 3 layers. 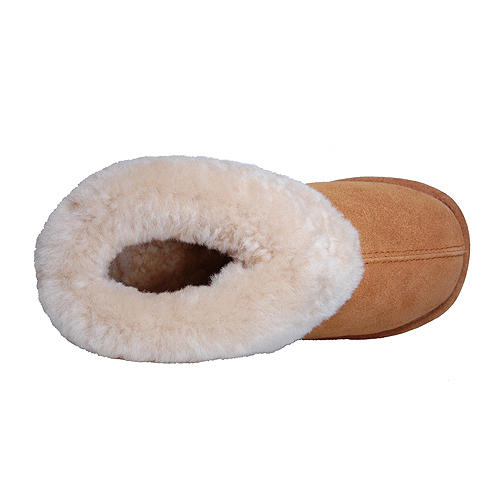 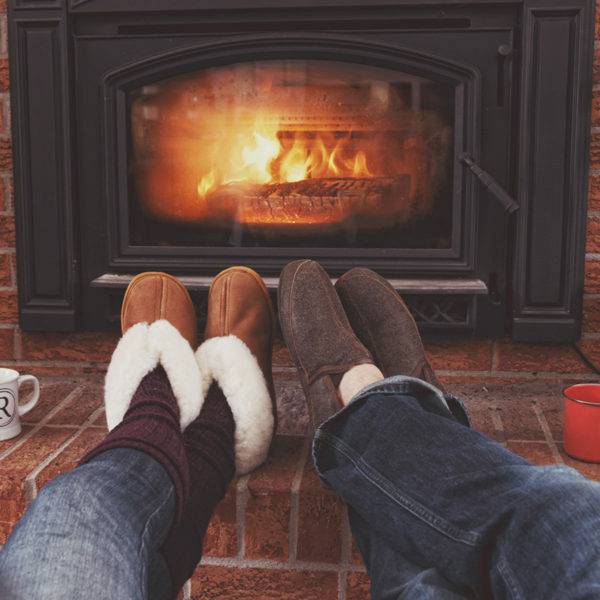 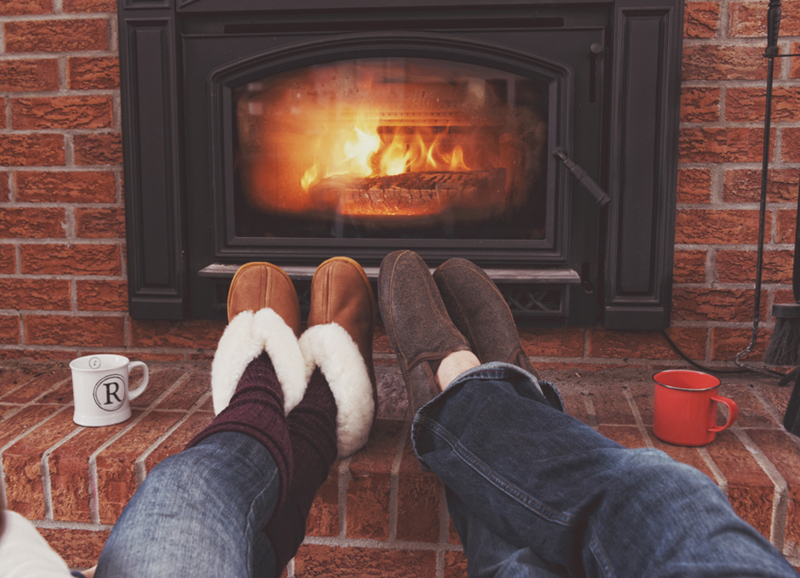 The first layer is ½” thick dense Australian sheepskin that offers comfort and warmth. 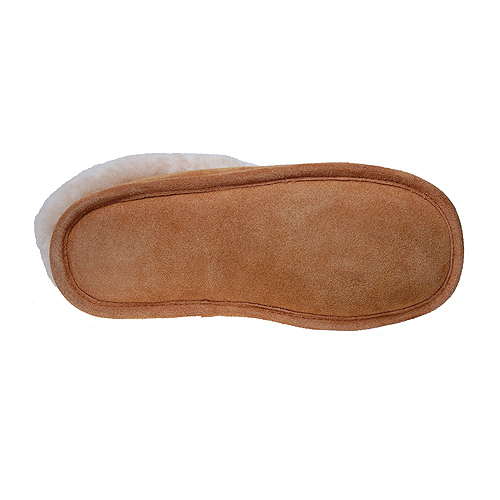 The second layer is 1/3” thick foam which provides cushioning and helps the slipper retain its shape. 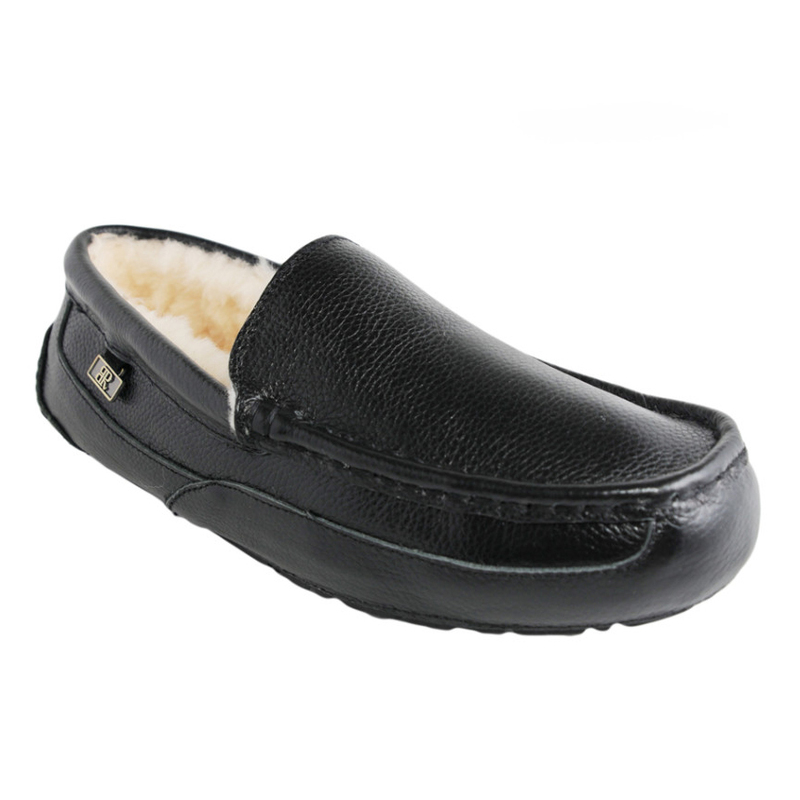 The third layer is durable, anti-slip suede leather.